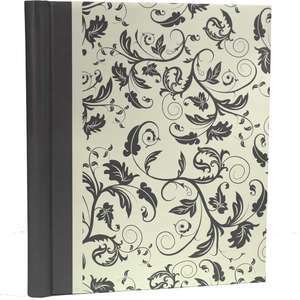 We sell Self Adhesive Photo Albums as a very quick and easy way to mount favourite, much loved photographs and the Grey Aurora Photo Album is perfect for just that. Each cream coloured page is sticky with a thin protective clear plastic sheet attached to it, which is peeled back and then stuck down once the pictures are mounted and that's all there is to it. 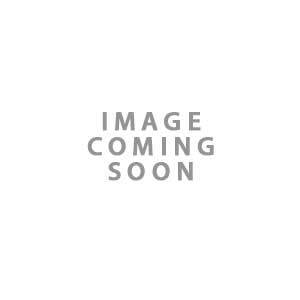 The photos can be gently re-positioned before the plastic cover is smoothed down and the plastic ring binder, ensures that the album stays flat when open, making it easier to view and place photos inside. 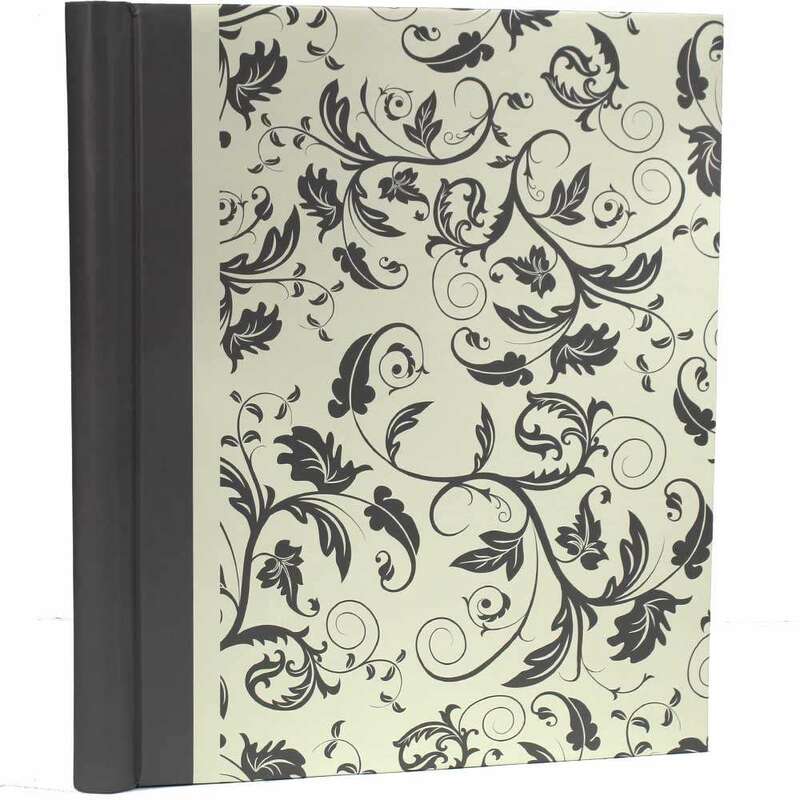 The front hard cover has a classy grey filigree pattern on a cream background, making it suitable for all sorts of occasions and the wide cream band down the left hand side forms a border between the patterned front and plain, light grey back. The album takes up to 120 6x4 inch photographs, but due to a page size of 12x9 inches overall, it is possible to fix an A4, 10x8, 9x6 or 8x6 inch photo to each side, making it a very versatile album. The overall size of the album is slightly over 13x11 inches and the plastic spine is protected by the cover of the album. The Aurora Self Adhesive Photo Album is also available in a black and white.